Best Shop in Reno and Sparks for all of your Vape needs! 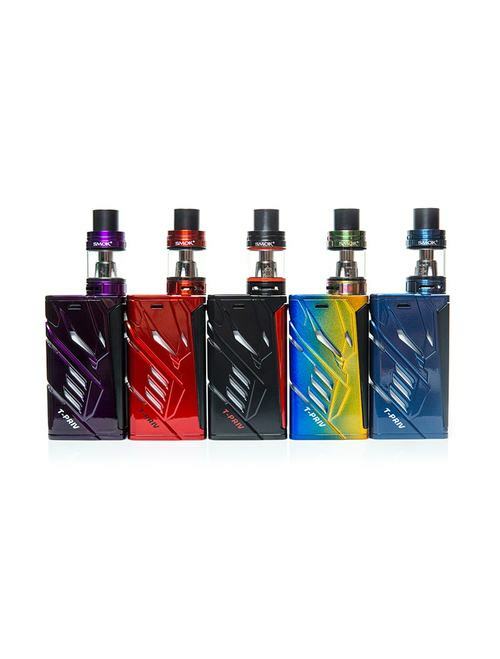 We have an extensive vaping supply inventory including top vaporizer mods and electronic cigarette manufacturers like Smok, Paax, and Juul. We stock a large variety of E-juice brands from Candy King to Naked 100 and many more in between. Of course we sell RAW wraps, come on down and get some. 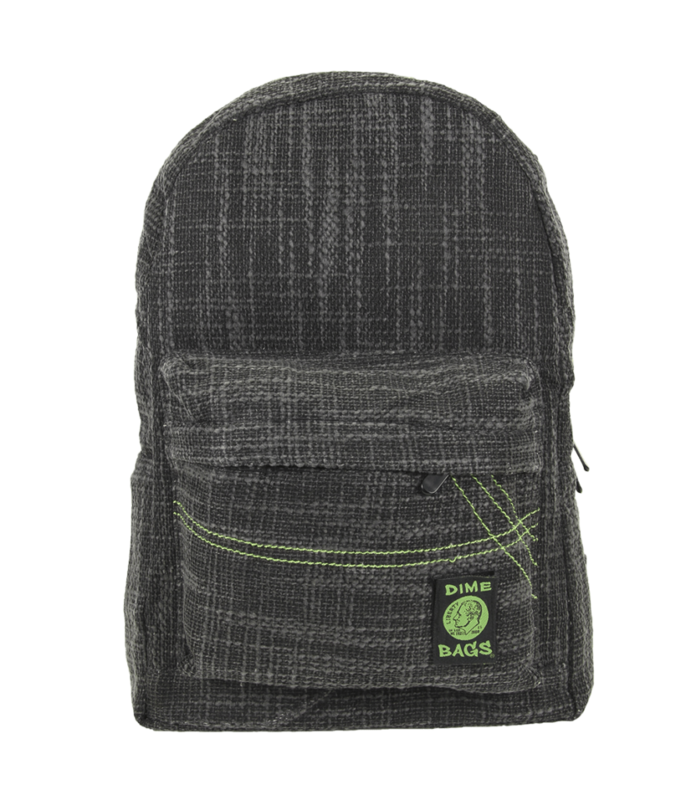 A full line of RAW papers and rolling accessories as well as other popular brands for your Smok’n needs. 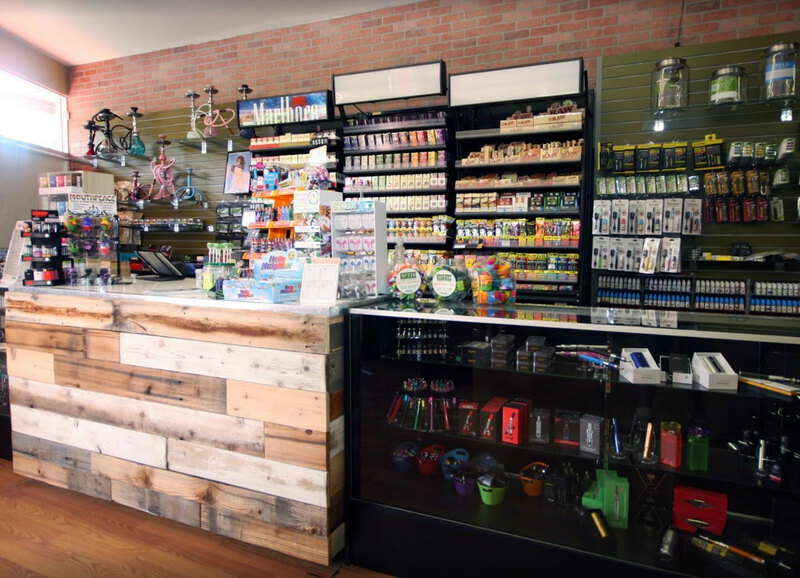 We supply all of your Smoking, Vape, Electronic cigarette mods, and E-Juice requirements at all of our 4 convenient locations in Reno & Sparks, NV. ! 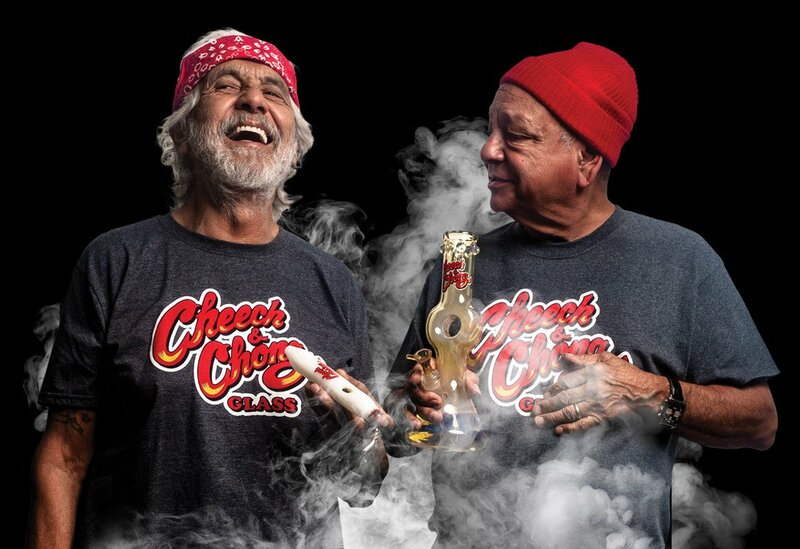 Smokn Rays has plenty of not only locally blown glassware but all of the major brands like Cheech and Chongs glass bong collection! 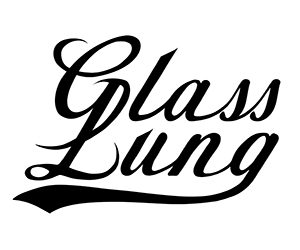 A full line of every day glass ware and premium glass from the best manufacturers around the world. HiSi, American Made Glass (AMG), MKZ, select hand pipes and more to build your collection. 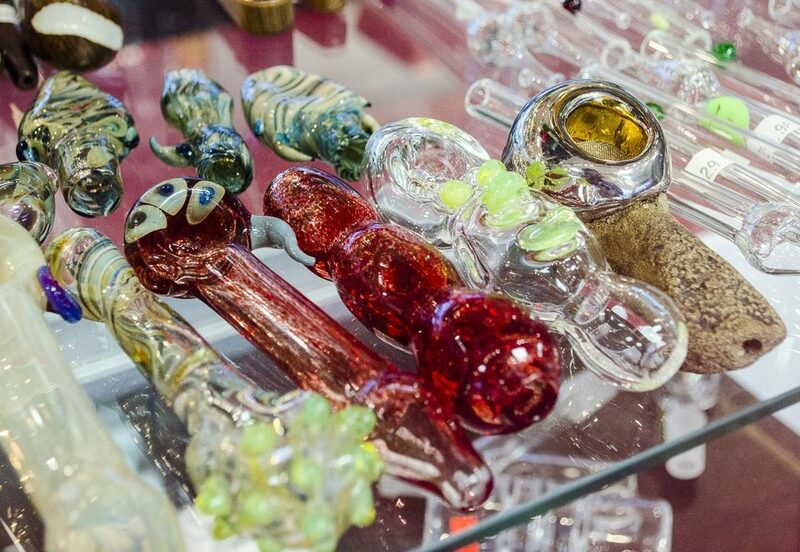 Northern Nevada's Go To Head Shop! Come by and browse our stores and collections now in three locations around Reno and Sparks! 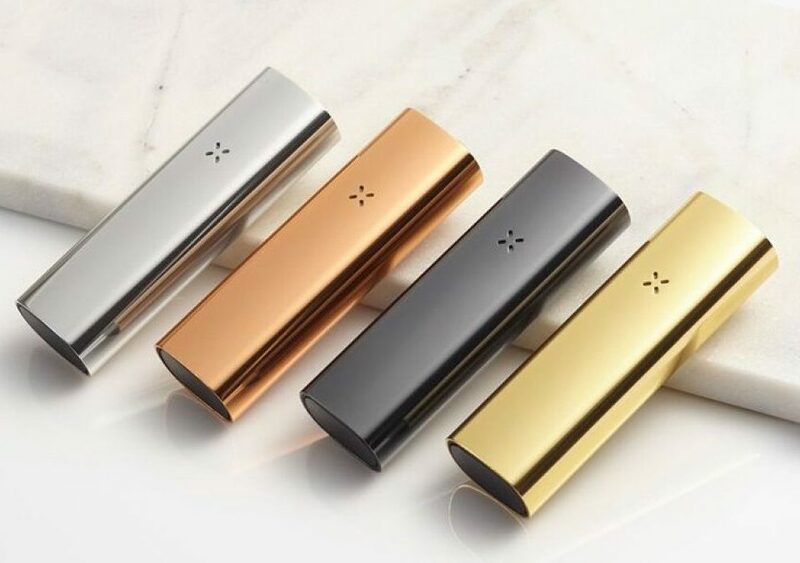 We Sell Paxx, SMOK, and Juul Products! 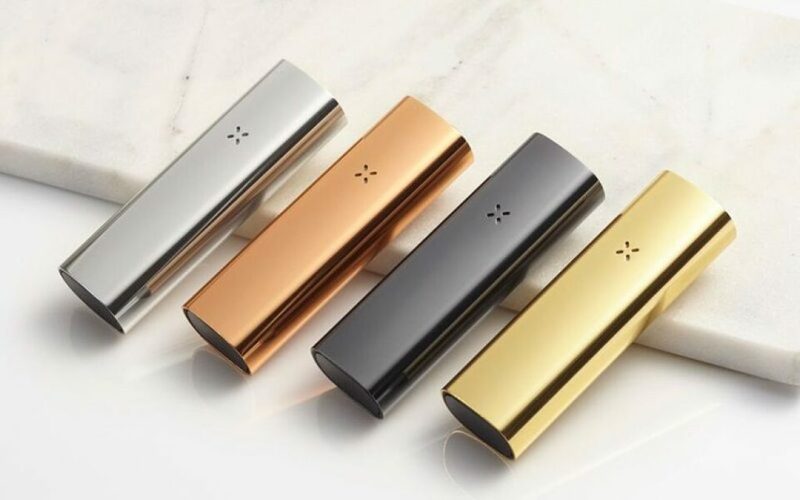 Check out the latest and greatest that Paxx, SMOK, and Juul has to offer! We also sell Vape supplies which include things like all in one kits to get you up and ready. 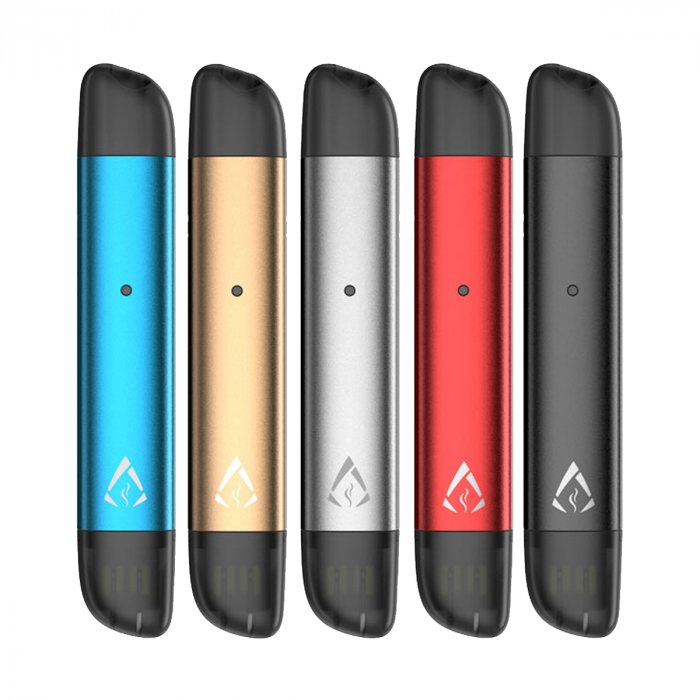 We also sell individual mods to enhance your vaping experience. Items like new and more powerful coils, bigger tanks, and all sorts of E – liquids. So you can have the best taste every time.